Adaptive Information Filtering is concerned with filtering information streams in changing environments. The changes may occur both on the transmission side (the nature of the streams can change) and on the reception side (the interests of a user can change). 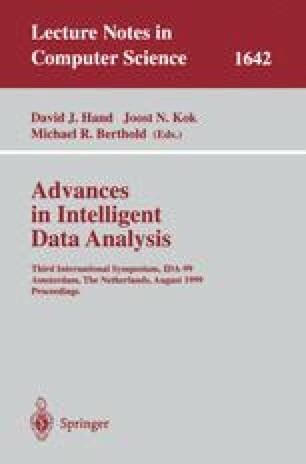 The research described in this paper details the progress made in a prototype Adaptive Information Filtering system based on weighted trigram analysis and evolutionary computation. The main improvements of the algorithms employed by the system concern the computation of the distance between weighted trigram vectors and a further analysis of the two-pool evolutionary algorithm. We tested our new prototype system on the Reuters-21578 text categorization test collection.